Join The Charlie’s Angels Mission Challenge! Season premieres Thursday, September 22 at 8/7c on ABC! To celebrate the premiere, one (1) lucky INO reader will receive $100 Visa gift card! Go Ahead, Let Charlie Heat Up Your Wardrobe! 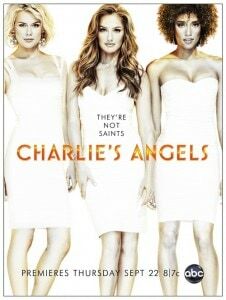 Tweet this message: “Hope I win the @CharliesAngels $100 Visa Card giveaway from imnotobsessed.com. RT to Enter #contest #giveaway”. 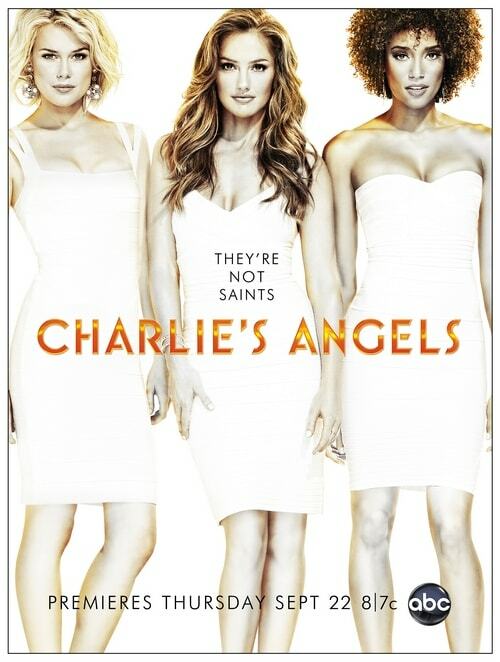 Become a fan of INO’s Facebook Page then leave a comment on the wall saying why you love INO’s $100 Visa Card From Charlie’s Angels on ABC giveaway. 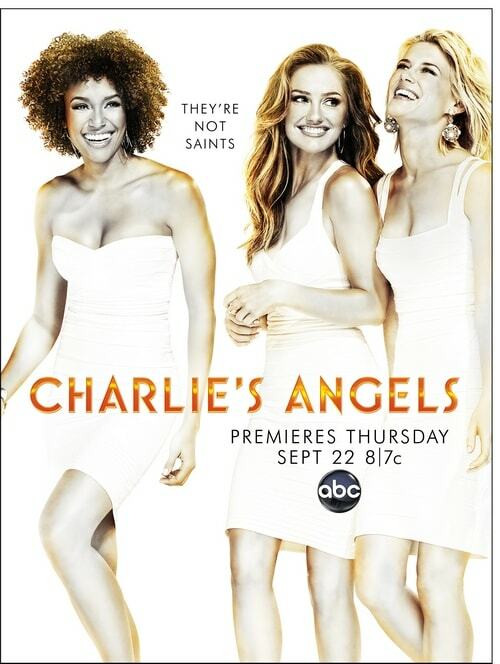 Fan Charlie’s Angels on ABC on Facebook and leave this link on their wall saying you are entering the I’m Not Obsessed $100 Visa Card giveaway on imnotobsessed.com. Leave a comment on the original contest post here. Comment on INO posts other than this one – Be sure to add that the comment is acting as an entry to the contest. Each comment counts as one entry. Please be sure to include you email when asked otherwise I won’t be able to contact you. Sign up for INO’s newsletter. Are you already subscribed? Leave a comment letting me know. I leaved my email address on your contest entry form! I signed up for INO’s newsletter!